Most people think CC (Color Correction) cream is better than BB (Blemish Balm) cream. 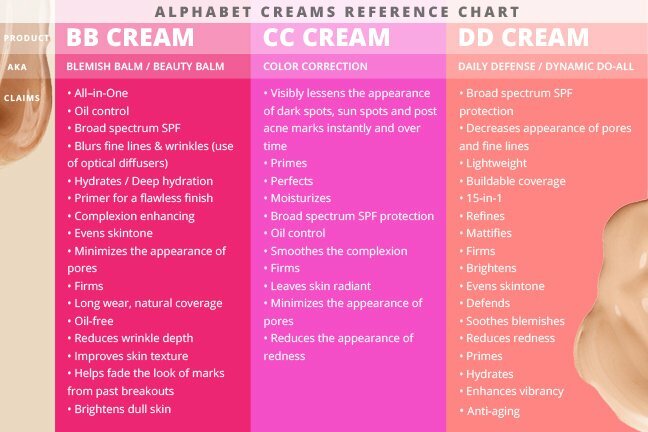 In my opinion, both BB and CC creams are great foundation base for your skin depending on functions. In fact, these creams are supposed to fade dark spot, lightening dark circles, brightening skin tone, as well as heal breakouts and diminish wrinkles. Sometimes, I combine both BB and CC creams for my base so I can ditch with the concealer. So, which one is good for my skin? It wholly depends on the conditions of your skin, and the result that you wished to have when applying these creams. CC creams are meant to diminish the appearance of redness or sallowness, whereas BB creams are heavier on the skin and have a few skincare benefits such as to heal the breakouts. Moreover, you can always rely on BB cream for a good face cream that not only has the benefits of a serum, moisturiser, primer, foundation, and sunblock, but also heals the scars and breakouts. In other words, BB cream is great to cover skin imperfections. You can always ditch that concealer! Apart from that, ElishaCoy Always Nuddy CC Cream is lightly tinted product that offers the skin with hydration, wrinkles reduction, whitening, and promotes healthier and clearer skin which can be expected after continuous application. Besides, it does not tend to be over-layered or heavy when several layers were applied on the skin. It also does not tend to melt under a hot and sunny day, and it is said to blend into the skin to give a more natural look. Thanks, Stephenie! Green apple is my favourite flavour. What? Nata de Coco? Isn’t that jelly-like food? It’s Natta Cosme, my dear. Natta Cosme provides a wide range of beauty products that are great for everyone. Their products not only for women but also for men, too! In fact, Natta Cosme offers an extensive 100% authentic product collection of over 150 brands from all over the world including USA, UK, Korea, Taiwan, and Japan. You can always rely on their fast shipment, which is within 5 working days (Malaysia only). You will always get your items secured in a box. Perfect to be given as a gift, too! Be sure to like their Facebook, and Instagram for more latest updates! How does it look like? ElishaCoy Always Nuddy CC Cream comes in a bulky tube just like the other cream type products. 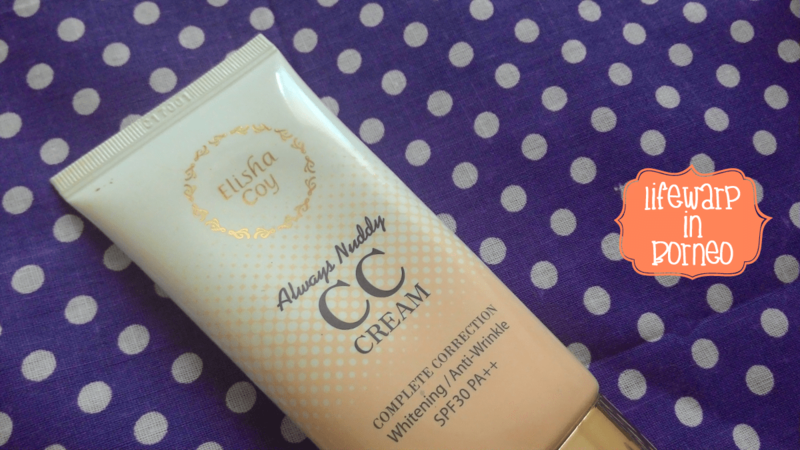 Unlike Elisha Coy Always Nuddy BB Cream, this CC cream comes is a white-coloured cream which changes its colour to skin tone after rubbing it on your skin. Don’t worry. The colour would match to your skin tone after a few seconds. Twilight-less! This CC cream is a bit of stickiness just like those moisturiser. Perfect for dry or matured skin. It’s also scent-free. No chemical or floral scent. Elisha Coy Always Nuddy CC Cream comes in a white colored cream but you can always get a skin tone color after a few swipes. It will match with your skin tone. What do you think about having a few layers of ElishaCoy Always Nuddy CC Cream on your skin? The CC cream is medium-to-heavy coverage. It makes my spots turns into greyish colour after 2nd application. I guess more than one layer is good for those who have ‘no problem’ with their skin, and it also looks great for those who have fair complexion (pink undertone). As for me, who has yellow undertone, one layer of CC cream is more than enough. You can also apply any BB creams as first layer before layering it with CC cream. It looks great for those who have troubled skin, redness, and dark spots. If it’s too oily, pat a bit of loose powder to matte it. Furthermore, I love applying this using my wet Beauty Blender sponge. I would like to mix CC with BB cream, how much do I need to apply? You can always mix CC with BB cream with the ratio of 1:3. You can mix it together before applying it onto your face or you can apply BB as your first layer, then CC cream as your 2nd layer. 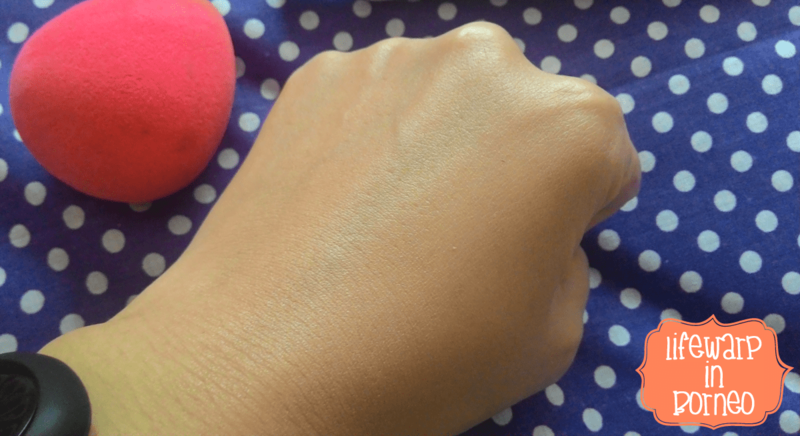 That’s how you can get more smooth and even skin tone without blemishes! 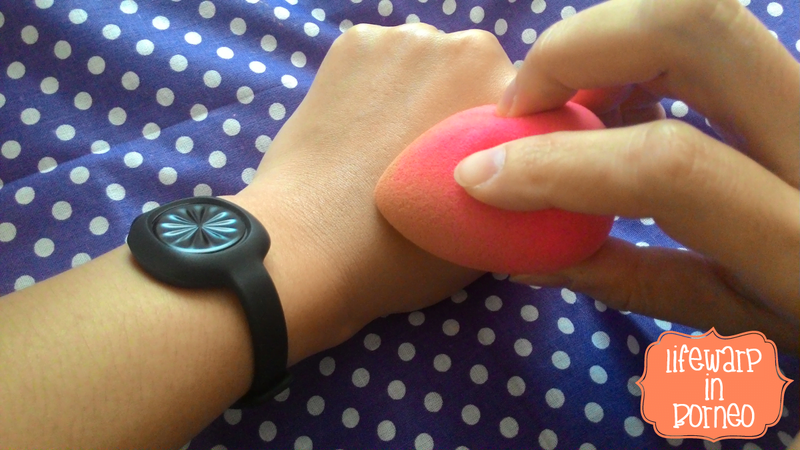 For more long lasting result, just set your face with loose powder (3rd layer). Don’t use highlighter. 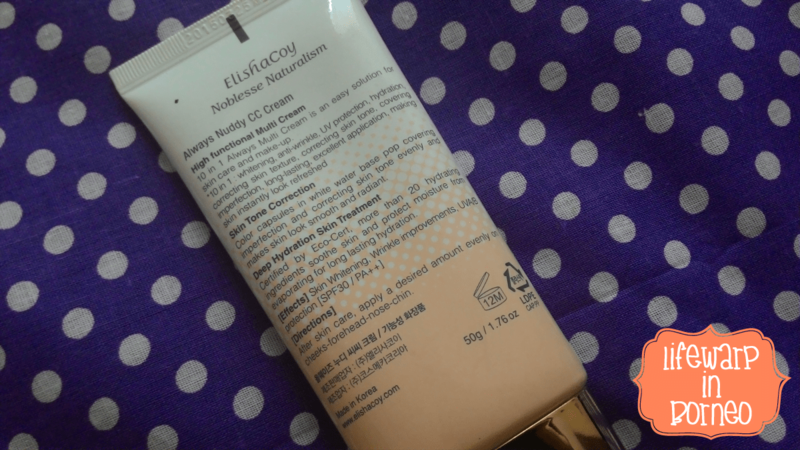 What’s your favourite part about this ElishaCoy Always Nuddy CC Cream? Frankly speaking, I usually get breakouts after every product testing session. You will notice there’s a few imperfections on my skin in the video. It’s really depressing, though. Anyway, I think it’s a good thing to have the breakouts (trying to be as positive as I can) as I can always convince you that me, myself, and my skin can always have those volcanoes. So, I usually apply this CC cream together with Elianto Hydrating BB cream (and other brand of BB creams, too!) to hide that imperfections. LOL! With a perfect combination, my skin look hydrated and lively. No more troubled spots, or reddish skin. I’ve been using this for more than 2 weeks now, and the result is remarkable – no breakouts after every application. It does not clog my pores! Can I use ElishaCoy CC cream alone? I’m always on the run! Definitely, yes! 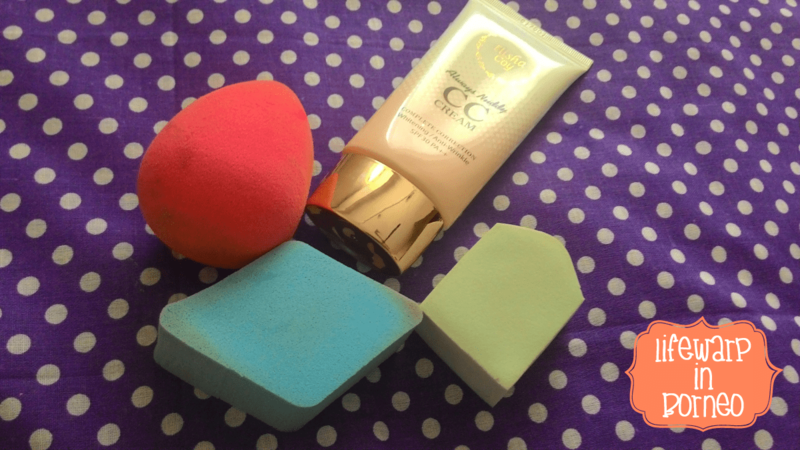 You can always use the CC cream alone, and it would cover naturally. Dewy finish. But, please glide coral coloured lipstick or you might any NYX SMLC so that you won’t look like a pale ghost! How long can it last? It can last for about 6-7 hours, depending on your skin type and how you apply it. For lasting result, pat loose powder. I have dark skin tone. Do you think it would fit my skin tone perfectly? 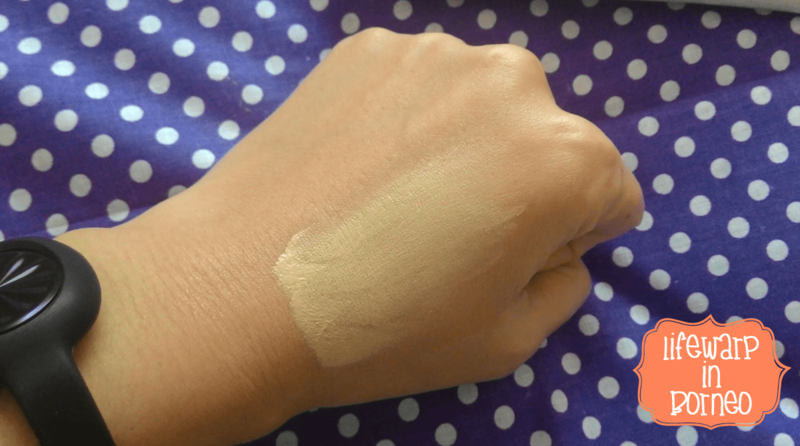 The CC cream is suitable for fair to medium skin tone (pink to yellow undertone). I’d not recommend this to those who have darker skin tone as it would leave you with unnatural greyish look. Perfect for those who would like to achieve Korean celebrities’ skin. Would you recommend it to others? The best thing about this ElishaCoy Always Nuddy CC Cream lies on its lightweight and hydrating CC Cream that brightens my skin. It gives medium coverage, and takes off dullness from my skin. I still need BB cream to cover my scars and dark spots, though. It’s a great CC cream to have, anyway. I’d surely recommends it to others even to those with blemishes and troubled skin. Elishacoy Always Nuddy CC Cream (SPF30/PA++) 50g.